The Paragon School in Bath will be hosting a variety of holiday clubs this half-term and Easter. 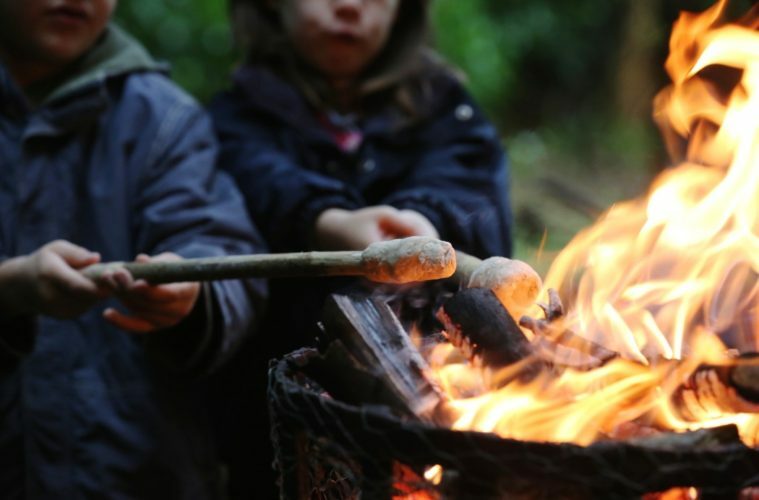 Day camps in the woodland grounds of The Paragon School, all welcome! £35 per day, suitable for 6-11 year olds. £35 per day. Suitable for Years 3-6. 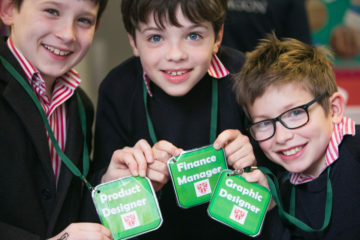 The Paragon School holds a Dragons’ Den style Enterprise Day.